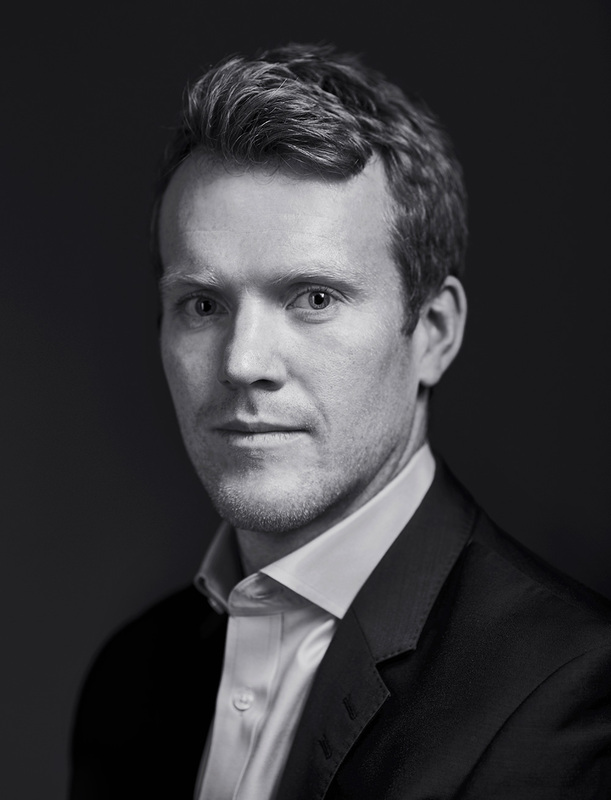 Matt previously spent six years at Grant Thornton, where he qualified as a chartered accountant and specialised in modelling within the Financial Modelling team. His experience includes real estate, infrastructure and project finance transactions, operational cashflows, corporate finance transactional support and model development and review. He supports the corporate finance and capital markets advisory team, with his work primarily focused on the financial modelling aspects.